Sheffield Wednesday battled back from two goals to earn a 2-2 draw in a pulsating clash with Stoke City at Hillsborough today. Things looked ominous for the Owls after the Potters raced into a two-goal lead after 22 minutes courtesy of a double from former Wednesday loanee Benik Afobe. But strikes either side of half-time from Marco Matias and Barry Bannan salvaged a point for Jos Luhukay's side and stretched their unbeaten league run to four matches. Stoke, relegated from the Premier League last season, took the lead after 76 seconds following a free-flowing move. Tom Ince, one of three changes, surged forward and picked out Peter Etebo, who laid the ball off to Mame Diouf and he slipped in Afobe who drilled a shot high into the roof of the net. Wednesday were off the pace and second best in every department as Ince cut inside and curled a left foot shot inches wide as Stoke continued to dominate. The Potters deservedly doubled their advantage in the 22nd minute when Afobe poked the ball past Cameron Dawson after a fine pass by the dangerous Ince. Their joy was short-lived as the Owls reduced the deficit two minutes later, Matias coolly firing home after Steven Fletcher, who was preferred in attack to Atdhe Nuhiu, chested down Barry Bannan's exquisite throughball. Matias's second goal of the campaign lifted the mood inside Hillsborough and Wednesday improved as the half wore on without seriously testing Jack Butland. The pattern changed little after the break as Stoke dictated proceedings for long periods and created the better chances. 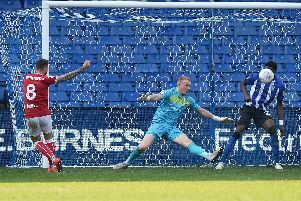 Cameron Dawson came to the Owls' rescue several times, producing an excellent reaction save to thwart Afobe before making a great block to keep Peter Etebo at bay. But the Potters did not have it all their way, with Adam Reach and Matt Penney forcing Butland into action. 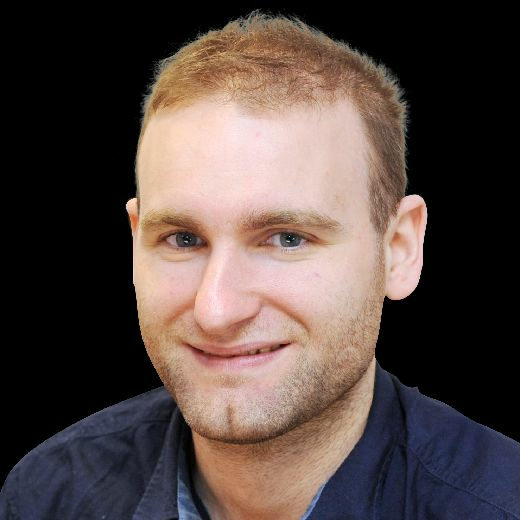 Stoke will be kicking themselves that they did not finish Wednesday off when they were on top and Bannan made them pay with eight minutes remaining. He picked himself up after being tripped outside the penalty area and curled in a delightful free-kick, which went in off the post. Owls: Dawson; Palmer, Lees, Thorniley, Penney; Pelupessy (Nuhiu 68), Bannan; Matias (Onomah 68), Reach (Hector 88), Joao; Fletcher. Substitutes: Wildsmith, Baker, Fox, Pudil. Stoke: Butland, Martina, Pieters, Shawcross, Martins Indi, Woods, Allen, Etebo (Fletcher 84), Diouf (Bojan 84), Ince, Afobe (Crouch 87). Substitutes: Federici, Edwards, Williams, Berahino.